At Laguna Kitchen and Bath, we want to create the most incredible and functional custom modern kitchen cabinets for our clients. We believe in the symbiotic relationship between form and operation, art and design. Therefore, we take an all natural approach to designing inspired high-end kitchen spaces that are meant to be used as well as loved. Laguna Kitchen and Bath is committed to designing and installing spectacular modern kitchens in Laguna Hills and South Orange County area. We help our clients capture the warmth and beauty of modern kitchens as well as transitional and traditional kitchens, along with the benefits of the most advanced technology available. 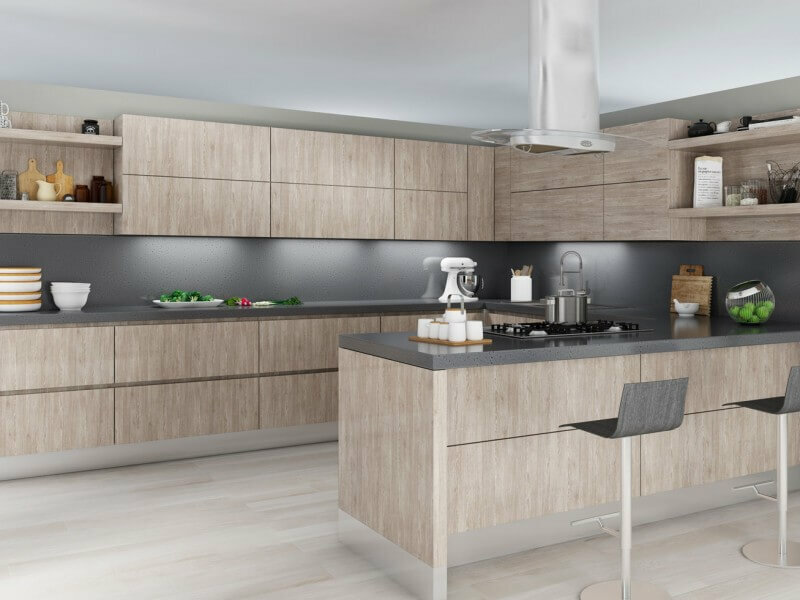 To accomplish this, the kitchen cabinet designers at our showroom work with incredible kitchen cabinetry lines such as the European kitchen manufacturers and various American made kitchen lines. Visit our leading high-end kitchen design showroom in Laguna Hills today! A large number of homeowners responded that at the top of their wish list is professional-grade appliances such as chef’s stoves. With trends like delicious cooking circulating via Pinterest and programming on networks like The Food Network, many homeowners think of the kitchen as more than a place to cook a casual meal. Homeowners want access to the best of the best. Sticking with the professional kitchen at home trend, stainless steel had a big impact on rated, .com’s survey. Over 65% of responders said that they’d love stainless steel appliances in their kitchen. However, homeowners aren’t going so industrial which you may mistake their home kitchens for a restaurant kitchen. 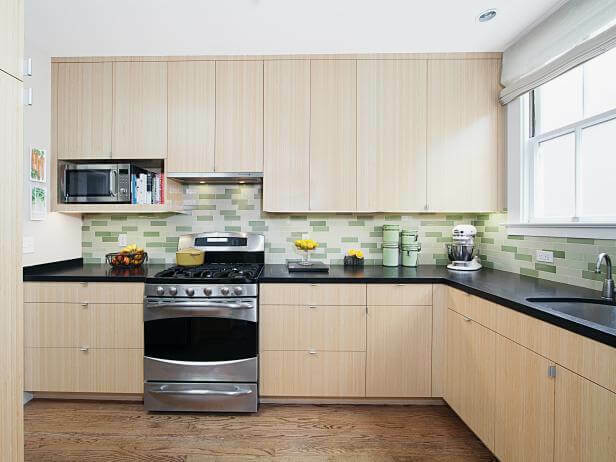 Although stainless steel is being embraced, it’s often coupled with wood and other colors via the cabinets and walls of the kitchen. Though some trend predictors are forecasting before. bold colors making their way into the kitchen in 2019, houzz.com’s survey showed that many homeowners are staying true to their neutral roots. Neutral color schemes have long been popular in kitchens, and it looks like this is a trend that isn’t going anywhere anytime soon. Many homeowners like the trend of bringing natural and green materials into their food-prep areas. This means that wood is finding its way into countertops, cabinets, and flooring more than ever before. Eco-friendly materials are also big on the wish lists of homeowners that are getting prepared to remodel. With regards to being eco-friendly, surface materials are not the only way in. Appliances being energy efficient or, even better, Energy Star rated, is a big must on many homeowners’ lists.